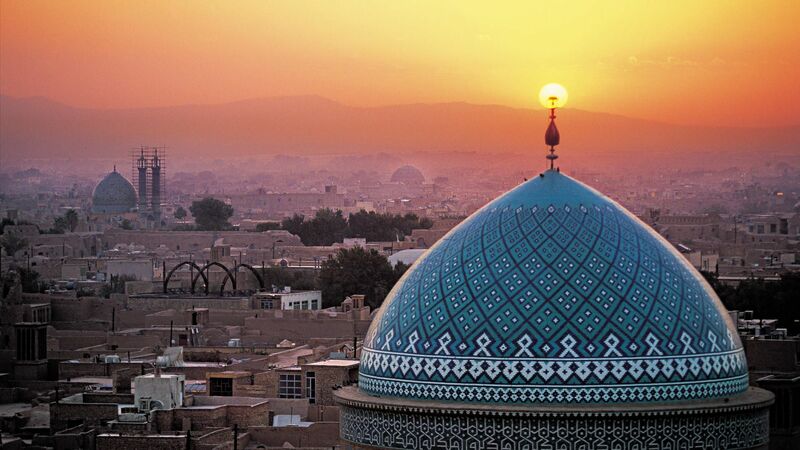 The palace was built in Tehran in the 16th century when the Safavid Dynasty was ruling Iran. 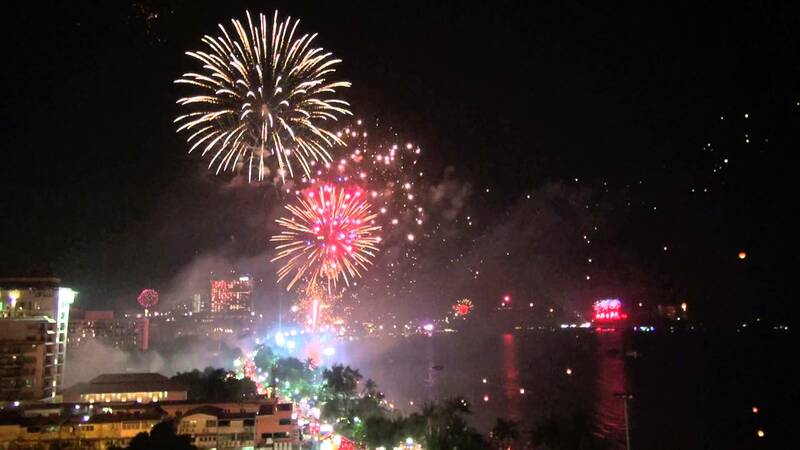 The United Nations Educational, Scientific and Cultural Organization made the decision on Sunday during its World Heritage Committee’s 37th annual session held in Phnom Penh. 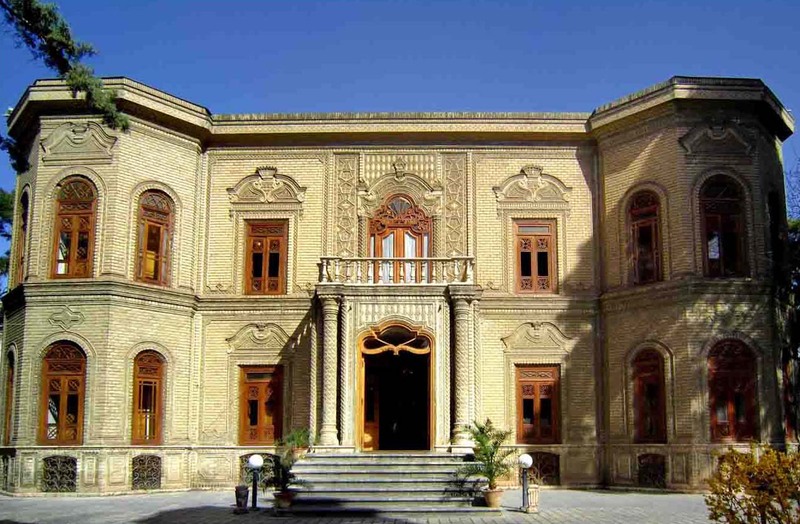 The site received its most characteristic features following extensions in the 19th century, when the ruling Qajar family selected the palace as the royal residence and seat of power. Golestan Palace currently consists of eight key palace structures mainly used as museums. “The Golestan Palace is considered of Outstanding Universal Value because it is presented as the most complete and only remaining example of a royal palace which is an architectural masterpiece of the Qajar era,” the International Council on Monuments and Sites (ICOMOS) said in a statement. 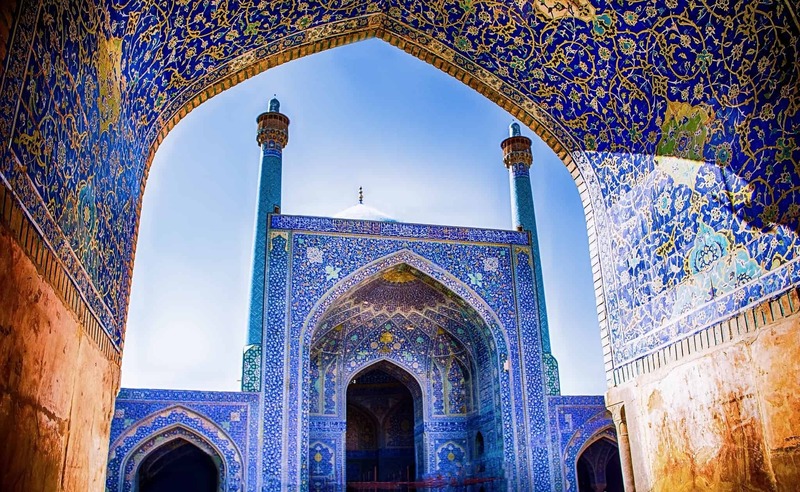 The World Heritage Committee inscribed Iran’s Friday Mosque and Gonbad-e Qabus Tower during its 36th session held in St. Petersburg, Russia, from June 24 to July 6, 2012. Armenian monastic ensembles of Iran, Bam and its cultural landscape, Bisotoun, Naqsh-e Jahan Square, Pasargadae, Persepolis, Sheikh Safi al-din shrine, Shoushtar historical hydraulic system, Soltaniyeh, Tabriz historic bazaar complex, Takht-e Soleiman, Tchogha Zanbil and the Persian garden are other Iranian historical heritage inscribed on UNESCO’s World Heritage List.